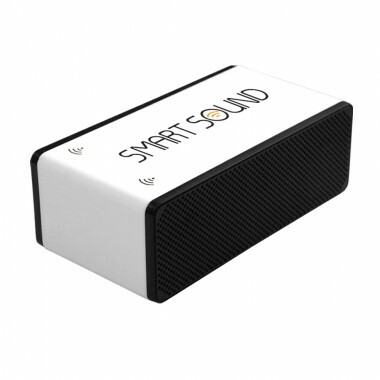 The Smart Sound is a portable induction speaker that requires no leads, infared, bluetooth or wifi signal. Simply place your mobile device on top of the Smart Sound and the music from your device will be magically amplified! 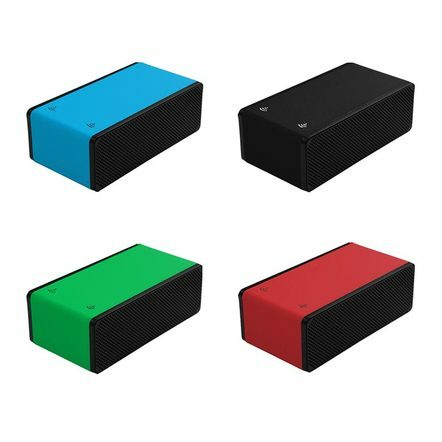 The Smart Sound supports up to 5 hours continuous play from a full charge and is compatible with iPhone 5, 4s, 4, 3GS, 3G, iPod Touch 4 and other smart phones and mobile devices with an external speaker. The Smart Sound can also play your music using the supplied 3.5mm audio jack cable.